Submitted by Tricia McCormack Photography. Originally published on February 6, 2013. It's hard to believe that we're closing out another year! 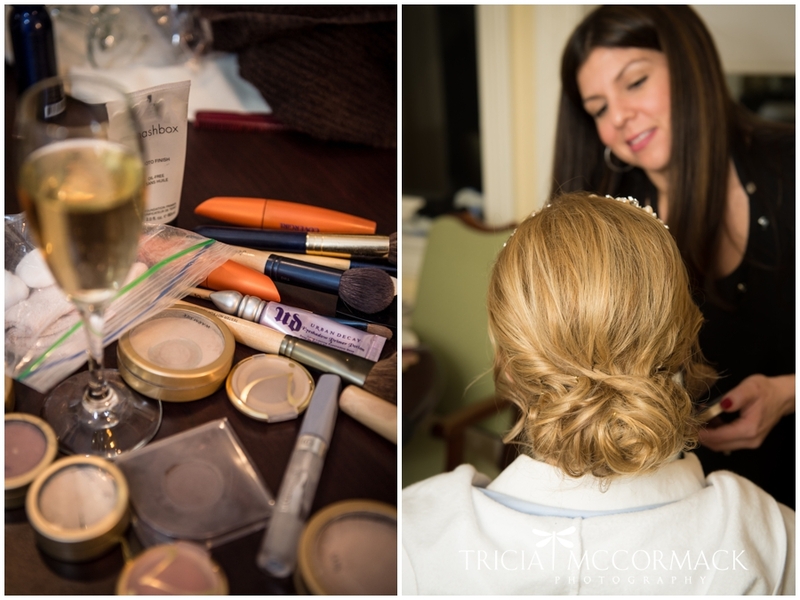 2014 was one that brought some exciting new changes to my life, my business and the wedding industry in the Berkshires! With Christmas just behind us, New Year's just around the corner (and the kids home from school for the entire holiday season!! ), I've been having a hard time getting motivated to post another blog! But then I remembered a fun, sparkly New Year's Eve wedding that Tricia McCormack photographed at Cranwell, and knew there was no better day than today to put this one out into cyberspace! Most of the weddings we post on here reflect warmer temperatures and rolling green hills, but honestly, I don't think there is anything more magical than a winter wedding in the Berkshires. Take a look at Dana and David's beautiful snowy wedding, and I'll bet you'll agree!